Chennai Super Kings to play with Rajastan Royals team today, here is the predicted palyers for today's match. Rajasthan Royals : Ajinkya Rahane (c), Jos Buttler (wk), Steven Smith, Rahul Tripathi, Ben Stokes, Prashant Chopra, Krishnappa Gowtham, Shreyas Gopal, Jofra Archer, Sudhesan Midhun, Dhawal Kulkarni. 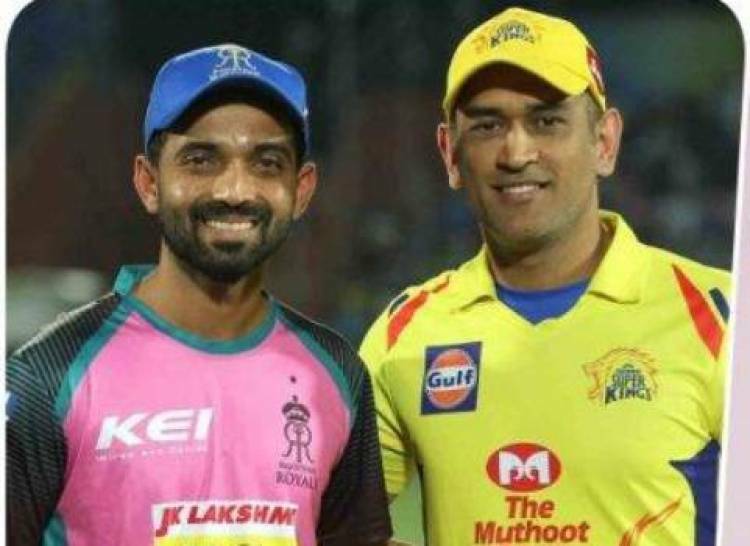 Chennai Super Kings: Shane Watson, Faf du Plessis, Suresh Raina, Ambati Rayudu, MS Dhoni (c & wk), Kedar Jadhav, Ravindra Jadeja, Scott Kuggeleijn, Deepak Chahar, Harbhajan Singh, Imran Tahir.